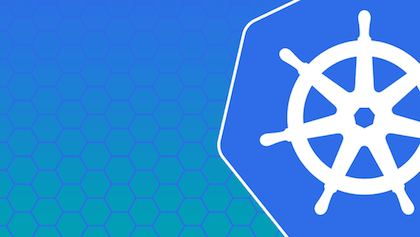 Migrating infrastructure to CoreOS based Kubernetes cluster. I started trying to switch to Docker about a year ago, but all tools were kind of not-production-ready. 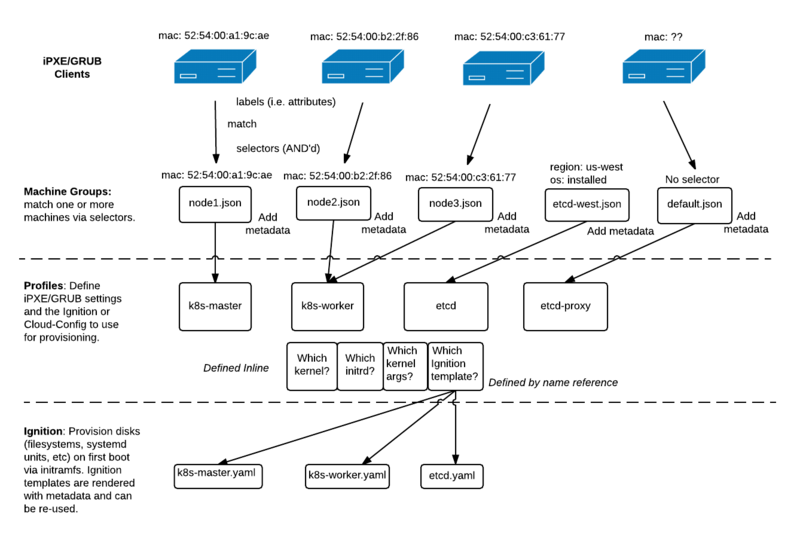 With docker-compose it was unreal to scale containers without restart. Deis looked like a black box with a lot of magic. Then Tutum appeared and it was awesome, really, it was the first working solution. So I switched to it. It was fine most of the time, yes it had problems with networking, yes it was annoying to copy-paste all environment variables into each container, but it was in beta, and it was free.